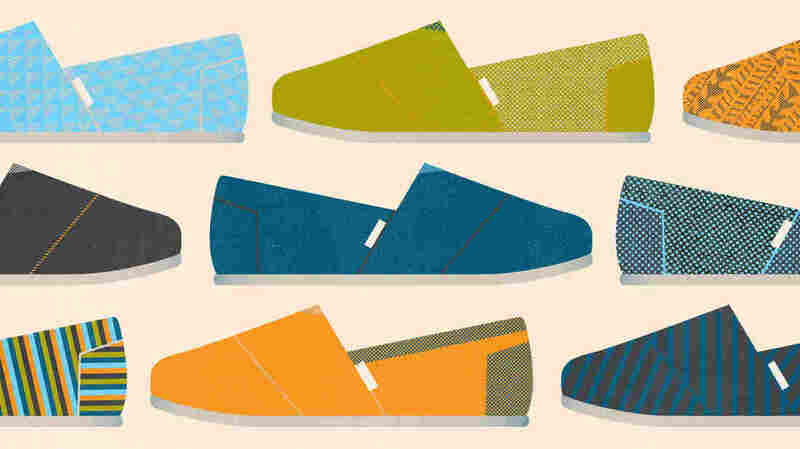 TOMS: Blake Mycoskie Blake Mycoskie started and sold four businesses before age 30. But only in Argentina did he discover the idea he'd want to pursue long term. After seeing a shoe drive for children, he came up with TOMS — part shoe business, part philanthropy. 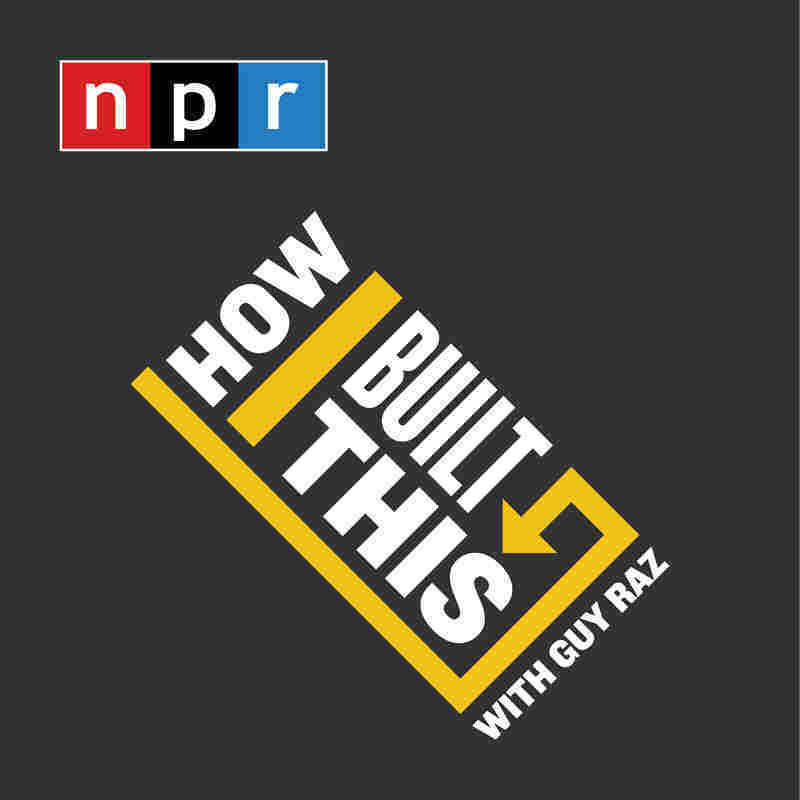 PLUS in our postscript "How You Built That," how a long-haired Southern Californian, Chris Healy, co-founded The Longhairs and created special hair ties for guys. Blake Mycoskie started and sold four businesses before age 30. But only in Argentina did he discover the idea he'd want to pursue long term. After seeing a shoe drive for children, he came up with TOMS — part shoe business, part philanthropy.